Steven Aiton’s classes are by far the quickest to book out in each school holiday program. His knack for getting the best out of a room full of cameras, kids and plasticine results each term in a treasure trove of weird, wonderful and wacky animations, which he produces into a ripping DVD. 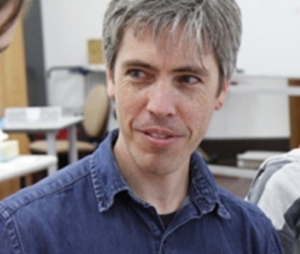 An experienced tutor, Steven holds a BA from Curtin University and has had a long association with the Awesome Arts Festival and with prominent animation projects across WA.